I can cook up to 5 pounds of ground beef at time in my large cast iron skillet. A little less if I have veggies to add to the beef. The veggie amounts don't always line up exactly with the recipes I have below but they are close enough that it doesn't matter. OK, so now you've got your ground beef mixes cooked. Now what? You can either freeze them just as meat and veggies. If you cook 5 pounds, divide it 5 ways, 4 pounds in 4 bags, etc. You can make some of the dishes they belong to and then freeze them. It all depends on how much time you have now or will have later. I tend to do a little of both. If you freeze, the best way is a vacuum sealer system. It keeps away the ice crystals and funky flavor you can get from the freezer. You can use plain freezer bags but but sure to push out as much air as you can. Ready to cook your meals now? Maybe you've just pulled one out of the freezer to thaw for supper. What can you make with ground beef and onions? What can you make with ground beef and onions, celery, and carrots? What can you make with ground beef with onions and green peppers? What can you make with just ground beef? There you have it! 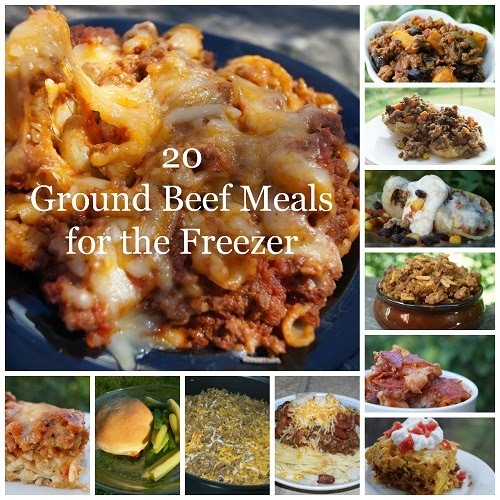 20 easy ways to use ground beef and put away some meals for the freezer. I love this great collection Jenny. Anytime I can put food away in the freezer for a quick meal in the future is awesome. Thanks for sharing. I too love cooking up my ground beef and freezing it. It truly saves time! Thanks for sharing! We try to cook for a lot of the week on Sunday night and stockpile extras in the freezer for those weekends when we don't get it done, so this is perfect! Thank you! Pinned! Thanks for sharing a great post especially now that school will be starting soon. 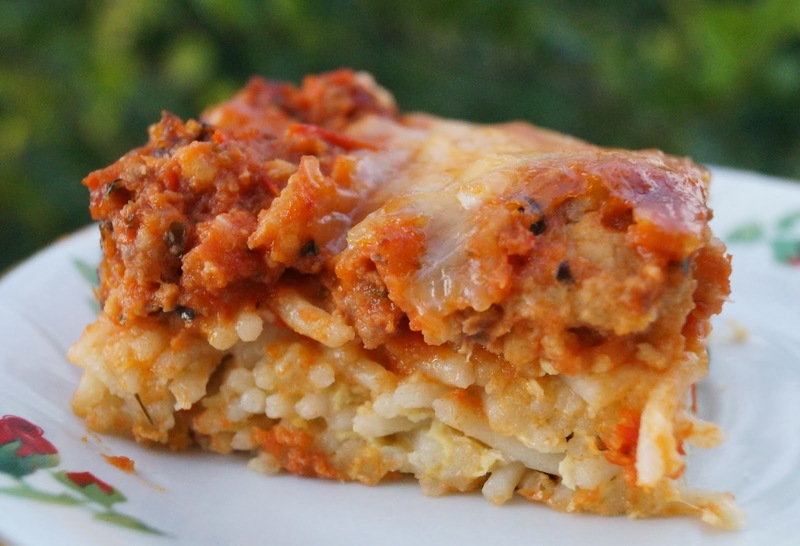 Mom's are so busy, this is a wonderful way to save time and cook delicious healthy meals. Pinning/sharing. This is perfect, just what I've been looking for! I can't wait to cook some of these beef recipes for my family. That chili mac n cheese looks so good! I recently made hot cheetos mac n cheese, I can never get enough mac n cheese! I keep telling myself that I'll cook beef in bulk for quick meals, but I never do. Your list is good motivation to do it and have quick meals on hand. Thanks for sharing on Merry Monday. Jenny these recipes all look good. My head is going to explode! 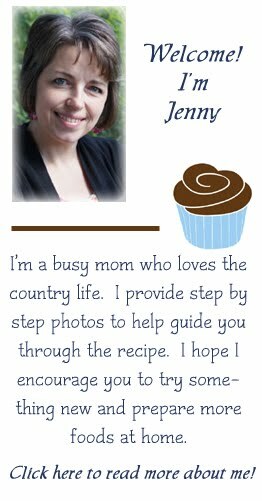 Thanks for sharing your ground beef recipes at #theWeekendSocial. You're always welcome Thursdays 9:00 PM EST. theKitchenChopper.com Pinned!